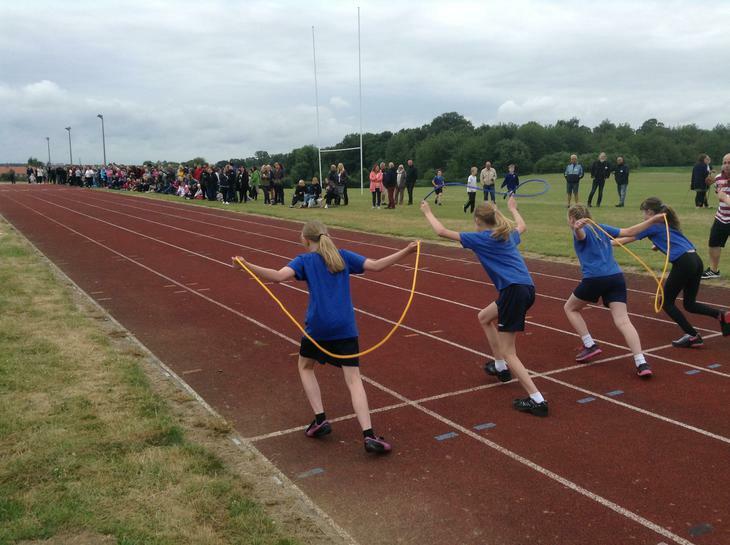 We enjoyed a super sport's day in the summer. 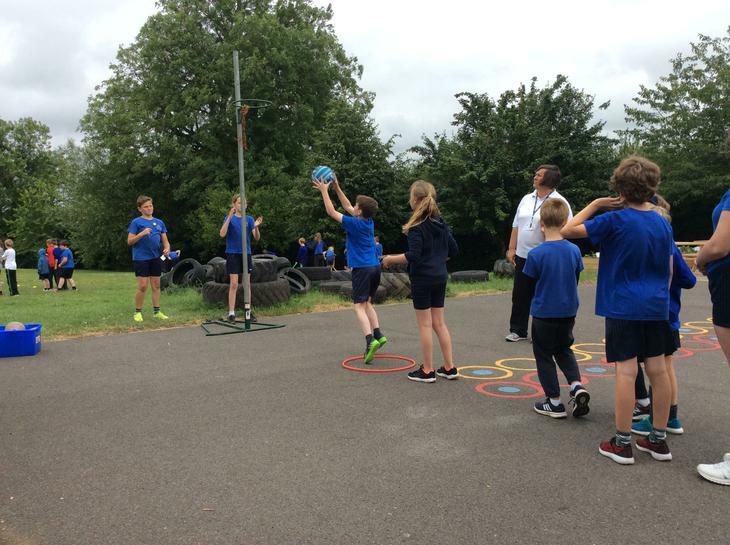 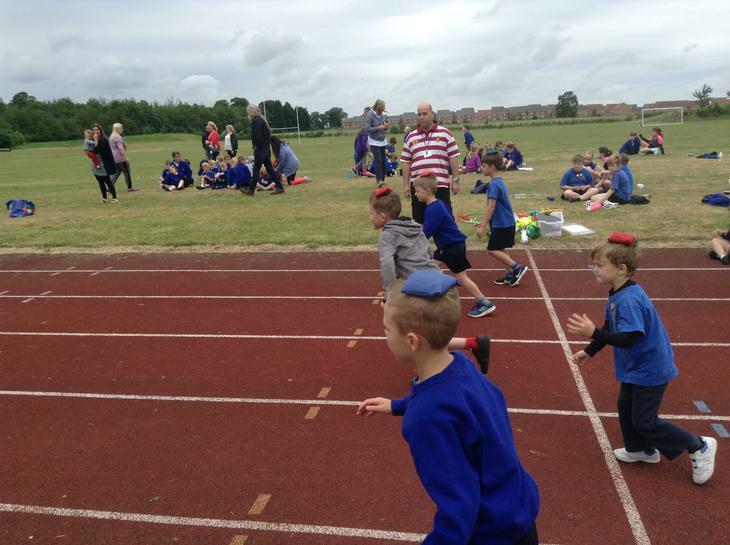 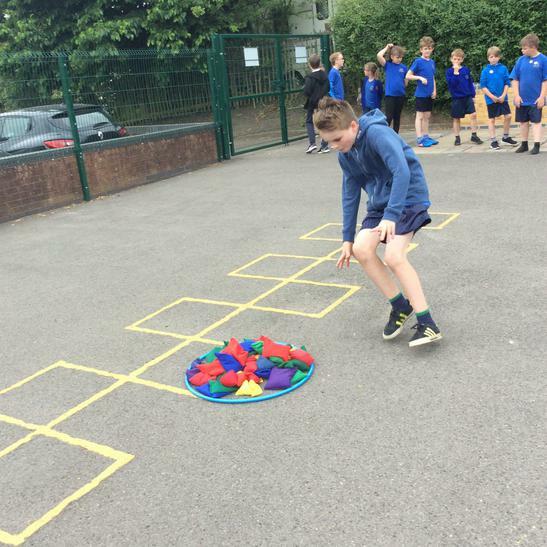 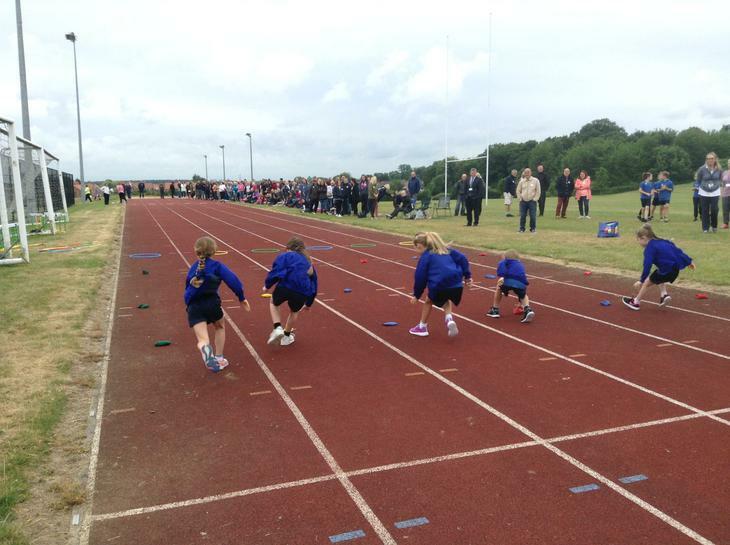 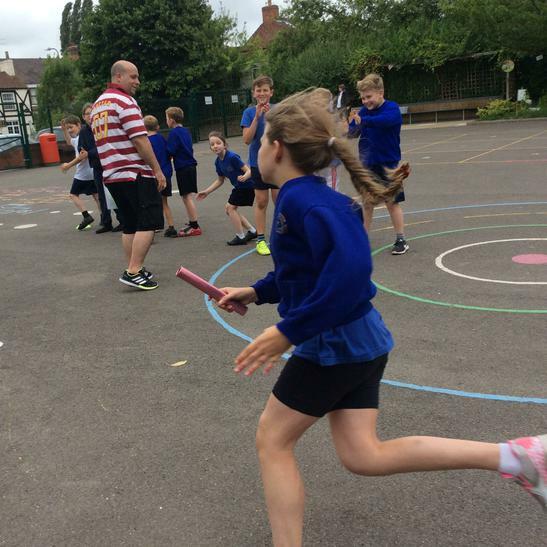 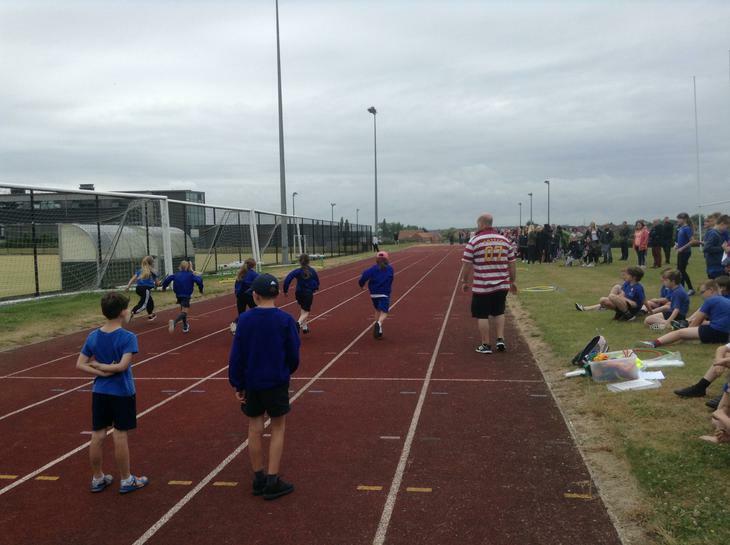 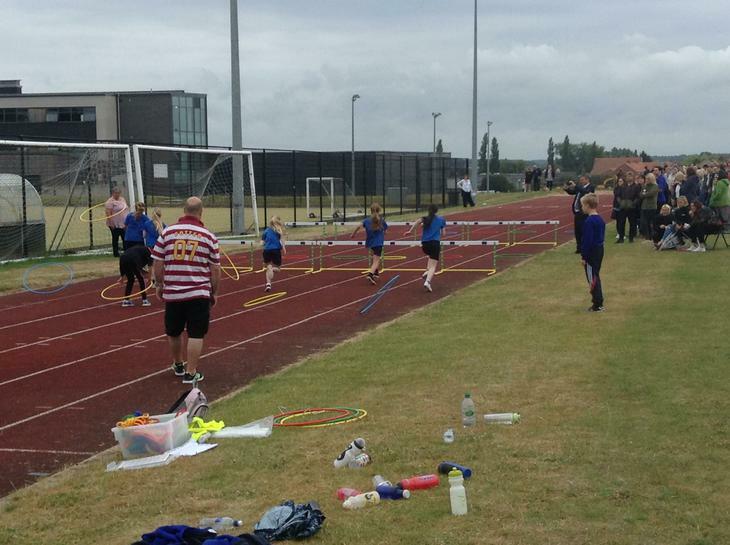 In the morning, the whole school took a trip to Gainsborough Academy to use their track facilities. 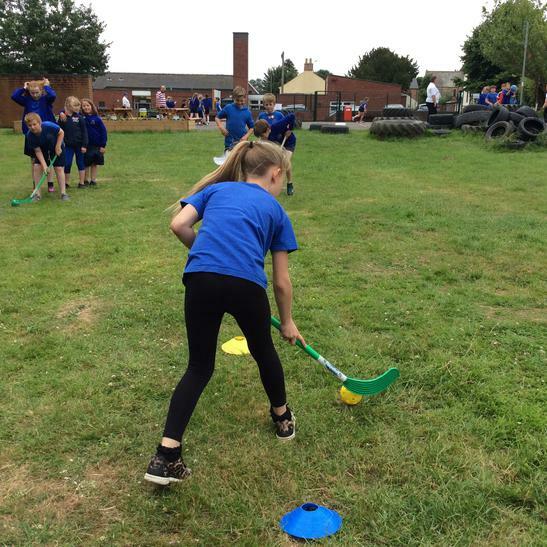 Then, in the afternoon, we returned to school to complete the House team competition. 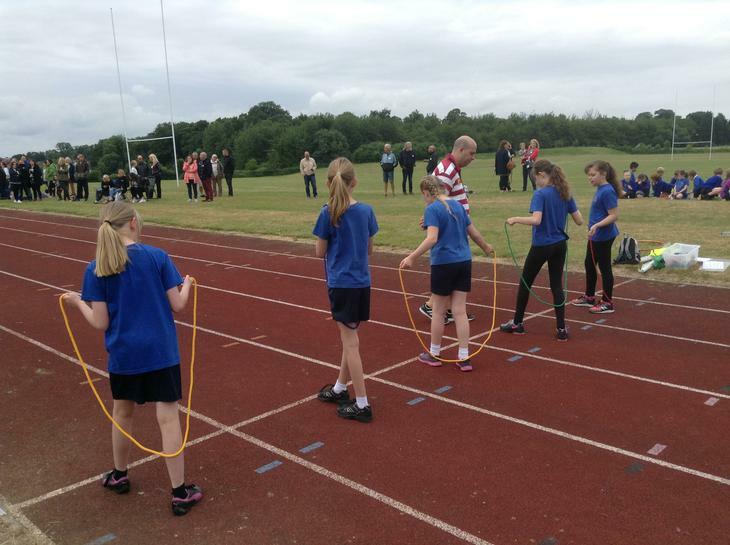 Luckily the weather stayed in our favour and a great day was had by all.